Post in every Royal Rangers room to allow your boys to see the scope of the program. 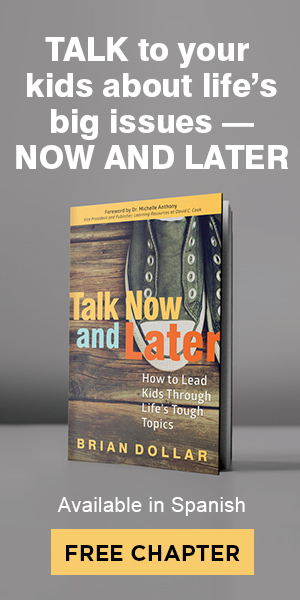 Makes a great teaching tool for training new leaders. 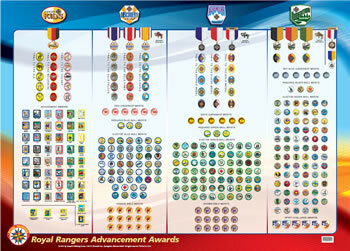 Includes all Advancement awards for each division of Royal Rangers—medals, pins, patches, emblems & ribbons. Size: 35 x 24 in., folded to 8¾ x 12 in.